Sharp exterior styling. Relaxed and comfortable to drive. More practical and spacious than the Golf hatchback. Rival small people carriers are cheaper. 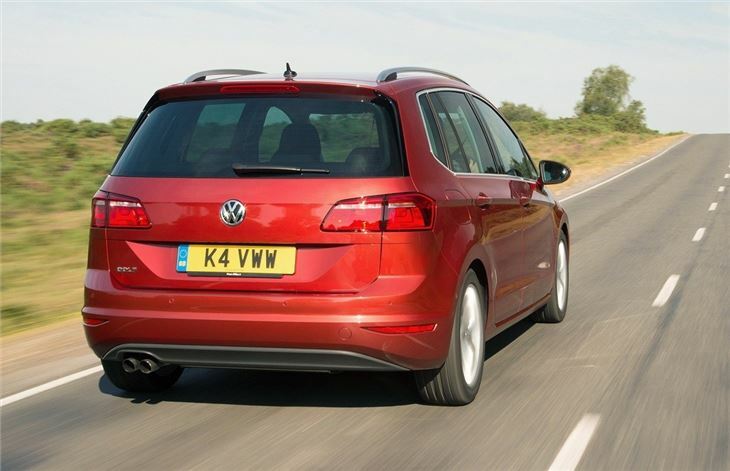 The previous Golf Plus was aptly named – it was very much a Golf, but with a bit more space. Its replacement, called the SV ('Sport Van' in Europe) offers more of the same. 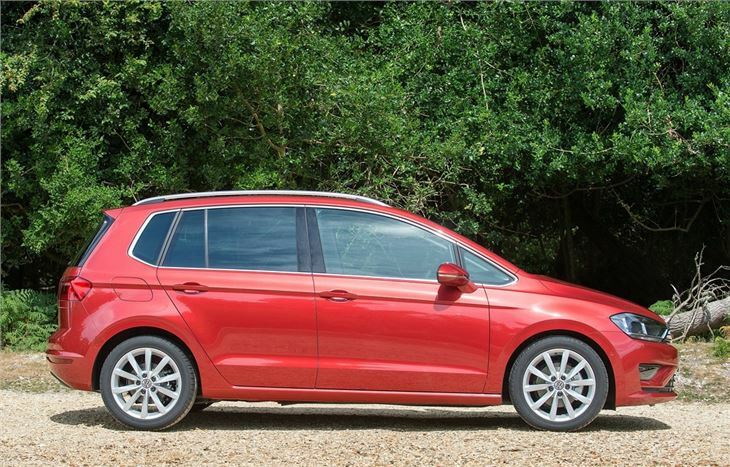 It's a solid, capable and spacious choice of family car, suited to buyers who need a bit more room than is offered by a traditional hatchback, but without going all the way to an estate or seven-seat MPV. 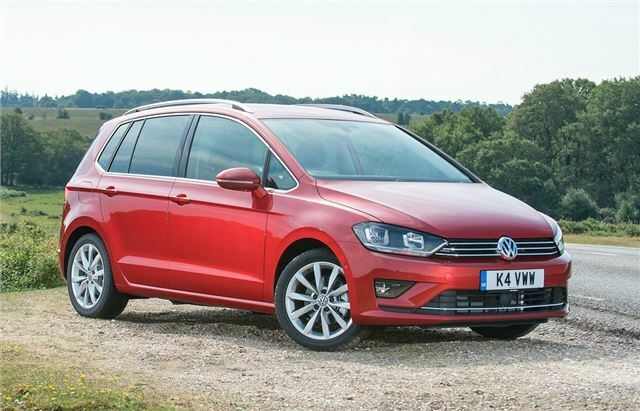 That does make the Golf SV something of a niche model, but it still has plenty of appeal. The sharp front-end is reminiscent of a Scirocco, while the rear is classy and neat – it’s much more attractive than its predecessor, with less dumpy and more upmarket styling. 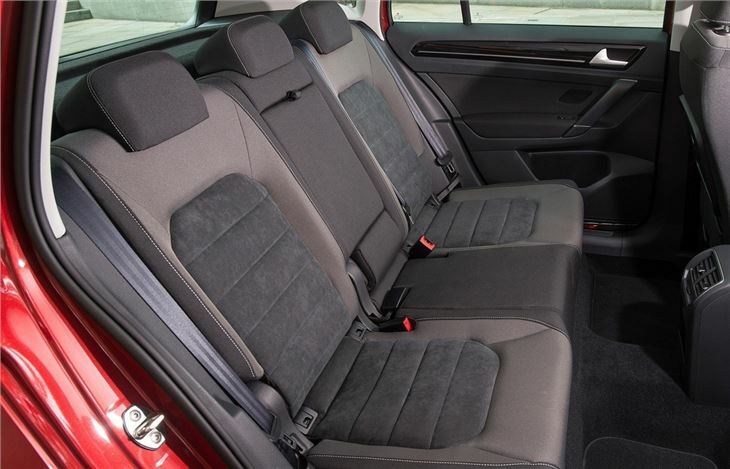 The cabin has five-seats and the back row offers ample space, with plenty of knee and head room. The seats can be adjusted, meaning owners can balance leg room with load space. 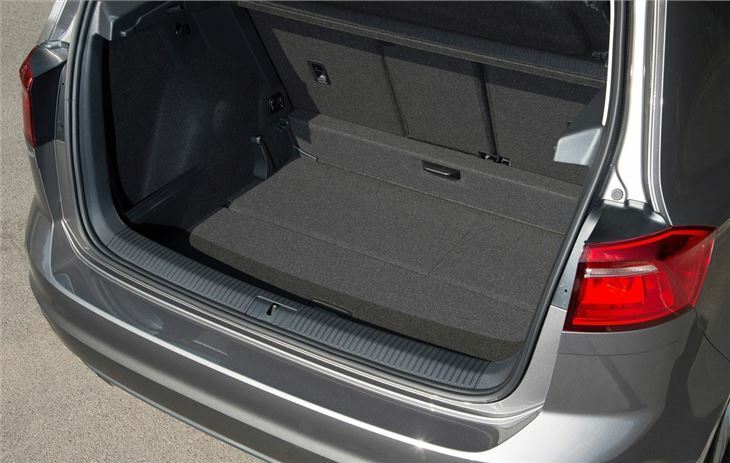 The boot has a 498-litre capacity, which is substantially more than the 380 litres available in a standard Golf, but someway short of the 605 litres you get in the Golf Estate. 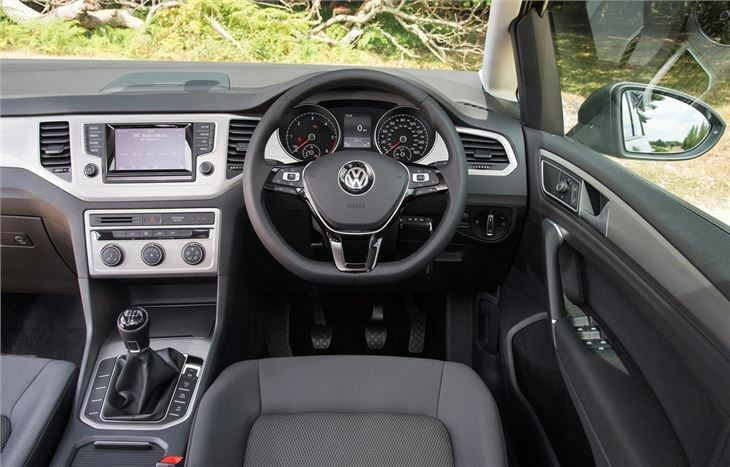 The Golf SV is a perfectly quiet, civilised car to drive, with nicely weighted controls and excellent ride quality. It’s not the last word in driver enjoyment, but the handling is safe and predictable, while even the entry-level 85PS petrol engine offers enough performance for most. The engine range features four petrol engines and three diesel engines in total. Standard equipment includes some niceties like DAB radio, Bluetooth and a colour infotainment system, along with air conditioning and all-around electric windows. 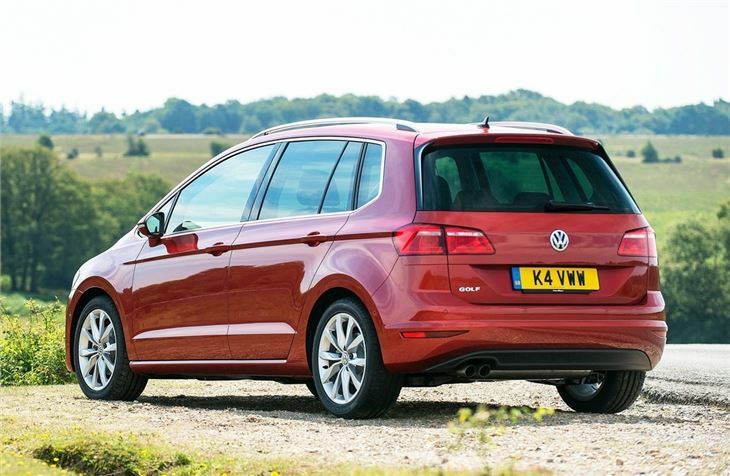 Luxuries like adaptive cruise control and alloy wheels require an upgrade to SE trim, while parking sensors are only offered as standard on top GT models. The Golf SV feels like a high quality car and it offers plenty of family-friendly versatility, but it occupies a curious niche. Something like a Citroen C3 Picasso offers similar practicality for less money, while a Renault Grand Scenic offers extra seats for not much more cash. That said, if you value the quality of a Volkswagen and need that little bit more practicality, it’s easy to recommend the Golf SV. Brilliant car, all the good things about a Golf but more space.